If your job involves a lot of writing, you've probably heard about the differences in UK and US spelling. There are plenty of reasons why Word has different versions of English and recommends you install proofreading tools to help you to avoid mistakes. Every time you write in a non-default spelling, it reverts the text to the default one, which can create some problems for those who typed it. To avoid making mistakes in US and UK spelling, you should get up to speed with these most common mistakes. For some, writing these words exactly how they sound makes more sense. However, British English has different spelling. “yze” is the preferred option for North America while “yse” is common in the UK and Australia. The use of the American spelling is more popular in the literature, as shown in this Google Books ngram. Many people make mistakes with the doubled consonant. British English uses doubles the “l” while American typically uses one in a number of words. To avoid this common mistake, put “ense” in American English and “ence” in British English. Although the ending “logue” is also sometimes occurs in the U.S., the “log” spelling is more common. If you're visiting the UK, you should only use “ogue”. Much like “yse” and “yze”, “ise” is preferred in the UK while the rest of the world prefers “ize,”. While confusing, you should go with “ise” if you’re writing for UK readers. Some people commonly confuse the spelling of words that have forms without “e” like in American English. The Brits, however, stay true to using it. If you avoid using these common mistakes between American and British English, your writing will be far more appropriate for local audiences. Good luck! Lucy Benton is high skilled editor, proofreader at BestEssayTips, who enjoys sharing tips and stories. She studied Creative and Professional Writing at the Maharishi University of Management. If you’re interested in working with Lucy , you can find her on Facebook. Whether you're an English native speaker or just learning the language, you must've noticed that English spelling is absolutely mad at times. Why doesn't meat rhyme with great, for example? One reason for this is something known as the Great Vowel Shift, which took place between the mid-14th century until the end of the 15th century. If you spoke English in the 1300s, bite sounded like beat does today. The word meet sounded like mart, boot like boat, and boat sounded a bit like bought. In fact, during the Great Vowel Shift, every long vowel in Middle English changed its pronunciation. Pronunciation tends to change over time in most languages without causing too many problems. 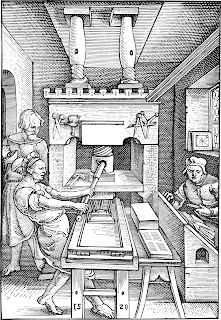 However, around the time of the Great Vowel Shift, the printing press had made its way to England and was in the process of standardising English spelling. Some English spelling follows how words were pronounced in Old and Middle English and wasn't really changed to keep up with Modern English. 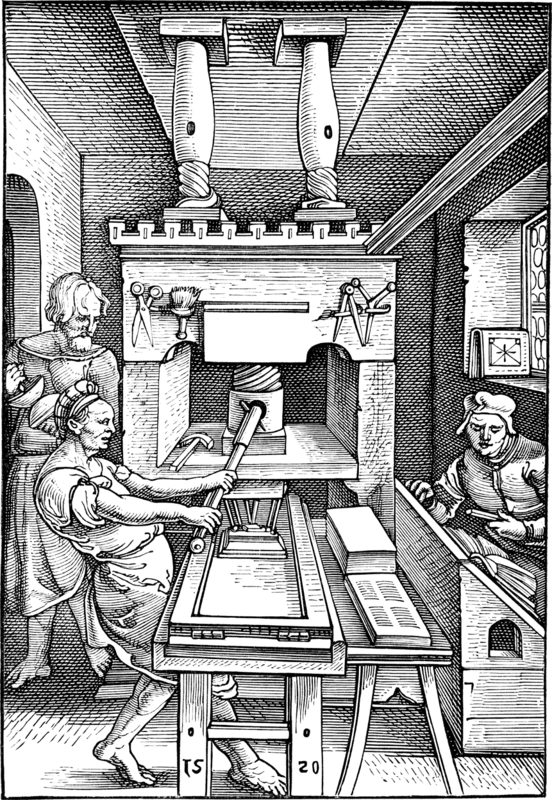 Though some, such as room, no longer uses its Middle English spelling, roum. At a time when people finally decided how words should be spelled, the language underwent a significant pronunciation change. Think of it as getting your passport photo taken and then immediately shaving off all your hair (or growing it, if you're bald)! 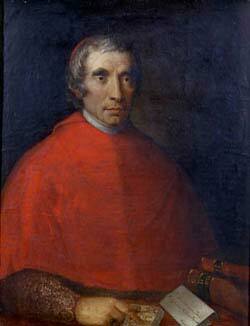 Wednesday marks the date when Giuseppe Caspar Mezzofanti died. He was famous for being one of the world's most prolific polyglots, supposedly mastering dozens of languages during his lifetime. Mezzofanti was born in Bologna on 19 September 1774. As a child he learnt Greek and Latin words he overheard from a priest's lessons. When the priest found out, he put Mezzofanti into a religious school and later exposure to Spanish-speaking priests helped him learn Spanish. During that time he managed to master his Greek and Latin as well as pick up Arabic, Hebrew, German, French, and a few other languages. Upon completing his studies, he became the professor of Arabic at Bologna University and was ordained as a priest. When he lost his job for not swearing his allegiance to the Cisalpine Republic, he started tutoring rich families. When the Austrians arrived in Bologna to drive out Napoleon, Mezzofanti learnt Hungarian, Polish, Czech, and Russian from the soldiers at the hospital where he worked. Supposedly he taught himself a language overnight when he found out that two criminals needed confession. He continued to learn different languages and eventually spoke nearly 40 languages fluently. He was also familiar with many other languages. While the rumour mill and hearsay may have exaggerated stories of Mezzofanti, any language learner should appreciate that he managed to learn a lot about foreign languages without ever leaving his country! Usually at the start of the month we do "languages in the news". However, since there is so much fantastic language content online, we're now calling it "Languages Online". Let's get started with the best stuff from February. Cambridge University Press had a fascinating article on "uptalk", what it is, what it's for, and why we use it. If you'd like to read more about "uptalk", you can read the Cambridge article here. The Guardian's website had an infuriating article on the office jargon we love to hate. If you have enough bandwidth, you can read the article here. There was also an interesting article on Eight words that reveal the sexism at the heart of the English language. 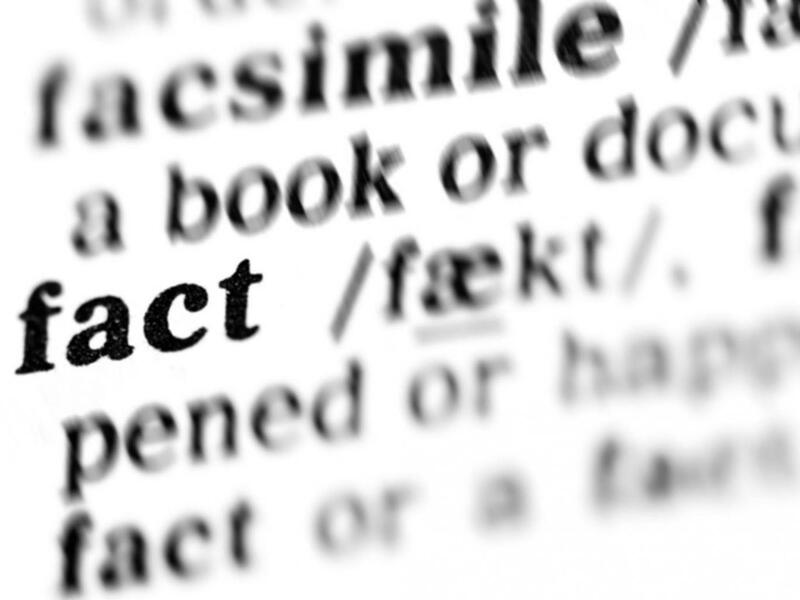 The Independent brought us interesting insights into "alternative facts" and the malleability of meaning in languages. If you'd like to read more on the subject, click here. As usual, Fluent In 3 Months (FI3M) had plenty of great articles. Some of our favourites from Benny included articles on excuses languages learners make, common Skype language exchange mistakes, and German words we need in English. There were also articles on FI3M from other writers on subjects including: how to improve your writing, top tips and reasons to learn Italian, and how to create a language hacker's cheat sheet. Finally, Eurolinguiste brought us plenty of great blog posts. We particularly enjoyed Shannon's article on getting the most out of your language lessons and the hard truth, there are no shortcuts to learning a language! Did you read any interesting content on languages last month? If so, share them with us in the comments below!